Happy First Day of Summer Everyone! 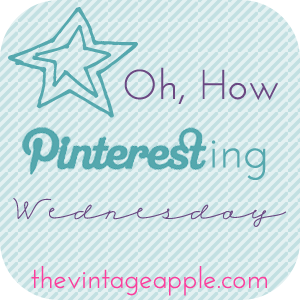 Oh well, Linking up with Michelle for Oh, How Pinteresting Wednesday's! What are you pinning for Summer!? i love that joke! haha funny. Those pool seats are super cool! Bahaha, I would totally dislocate my arms to only make one trip. I hate having to make multiple trips. Love the grammar joke! I'm an English teacher so this would go great in my classroom. Of course, I doubt my students would understand it because they're all half retarded, but I LOVE it! And I feel you on the grocery bag thing... what is the deal with always trying to get it in one trip but I totally do it! Just found your blog and have loved getting to know you better! I'm excited to follow along!